Welcome to Pharma Pet Bottles blog. 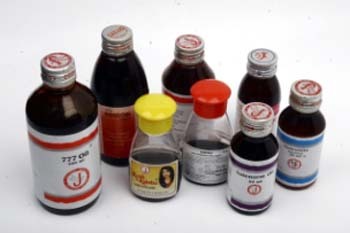 We are Winley Polymers from India and we supply pet pharma bottles produced on Asb Nissei Machines. 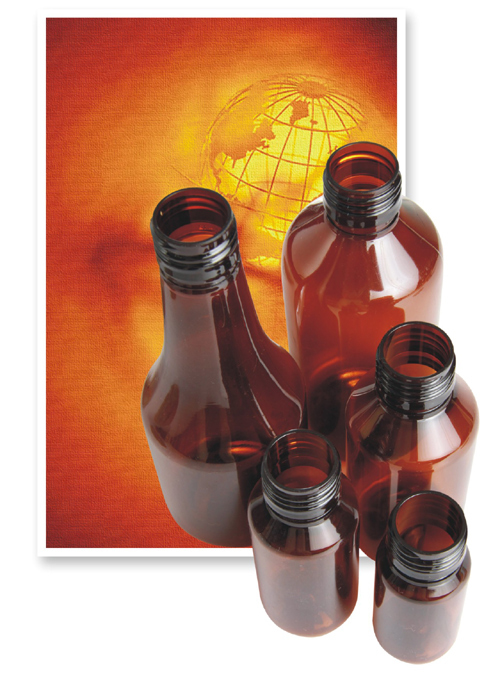 Our product range includes Pharma blown bottles, preforms for Cosmetics & Flavoured Hair Oil. Please visit http://www.pridepetindia.com for entire range of products we manufacture and export. We can also supply customized pharma pet bottles. For more details, please contact us. This entry was posted in Pharma Pet Bottles and tagged pet bottles, Pet pharma bottles, pet plastic bottles, pharma pet bottles. Bookmark the permalink.